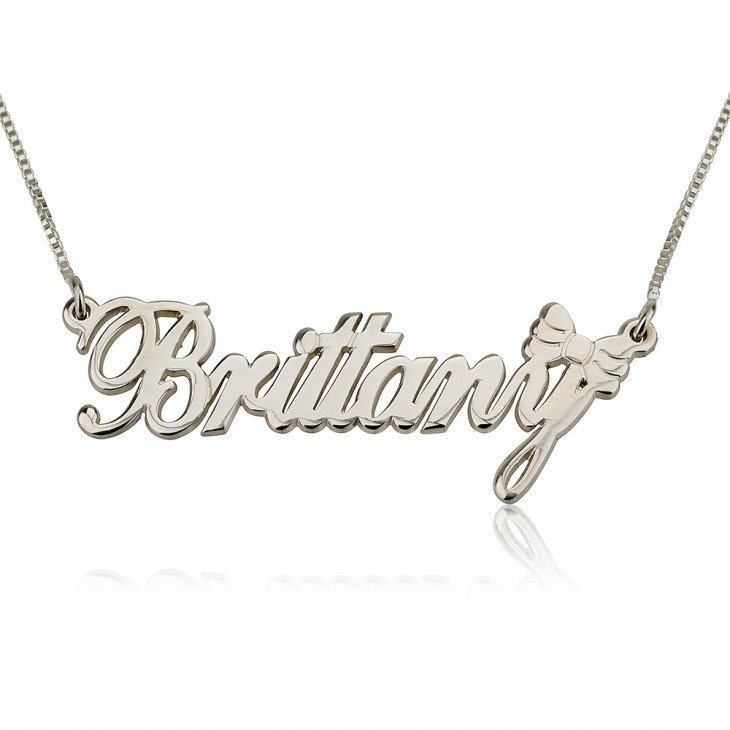 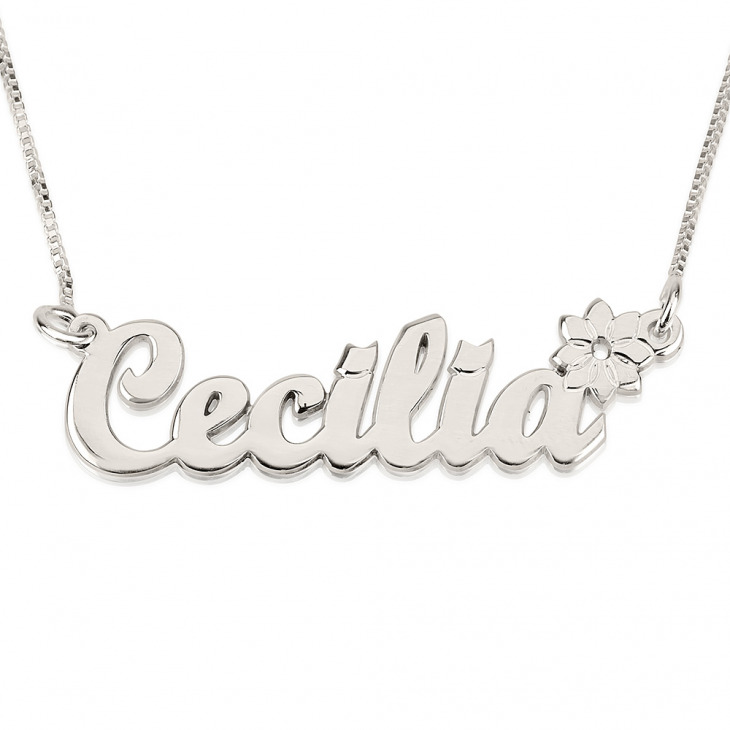 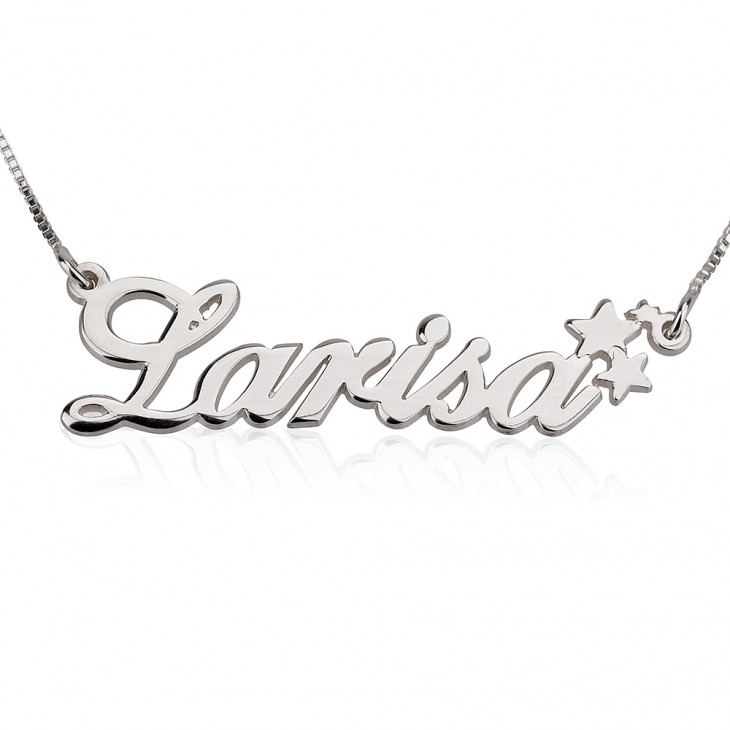 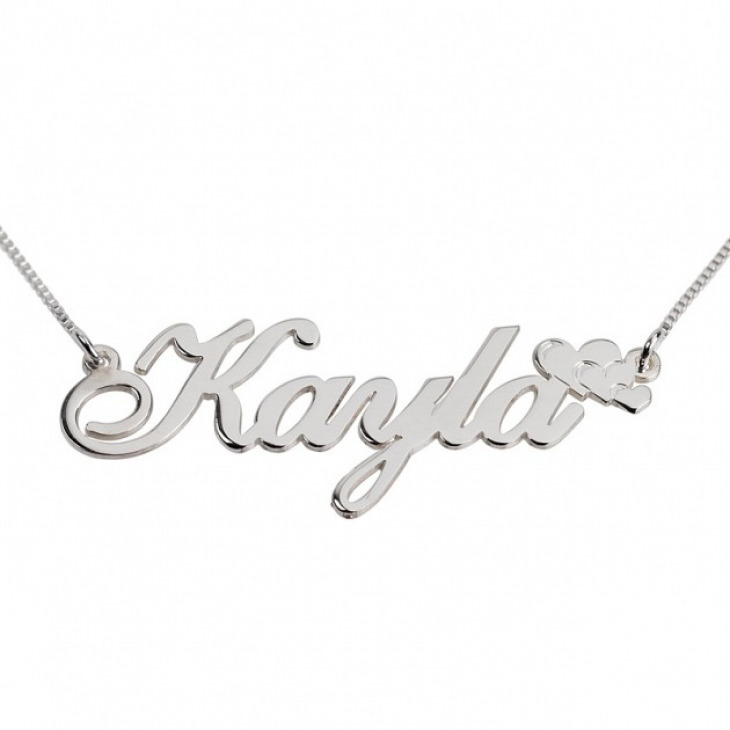 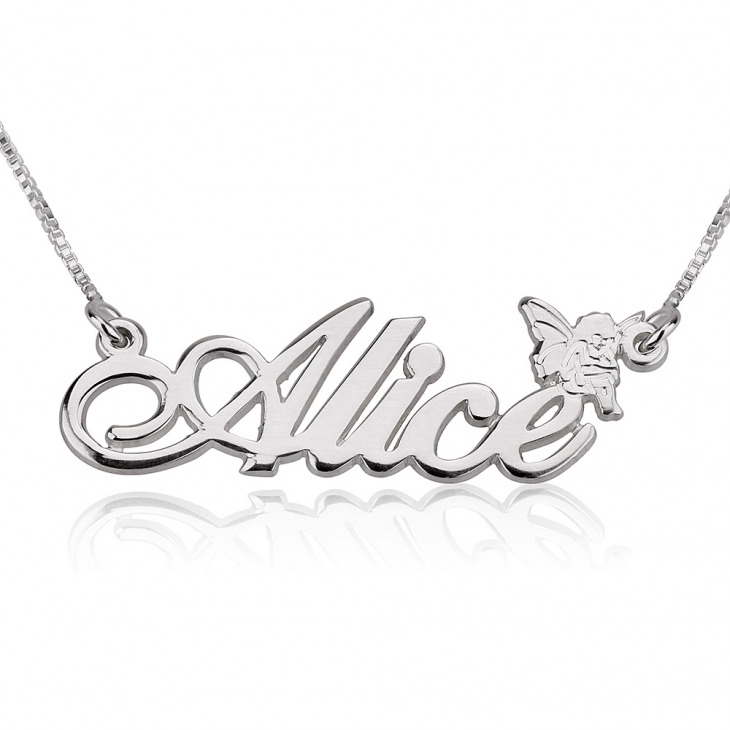 Our designers will create a customised name pendant with any name or word of your choosing, to go along with your selected symbol to truly showcase your fabulous personality. 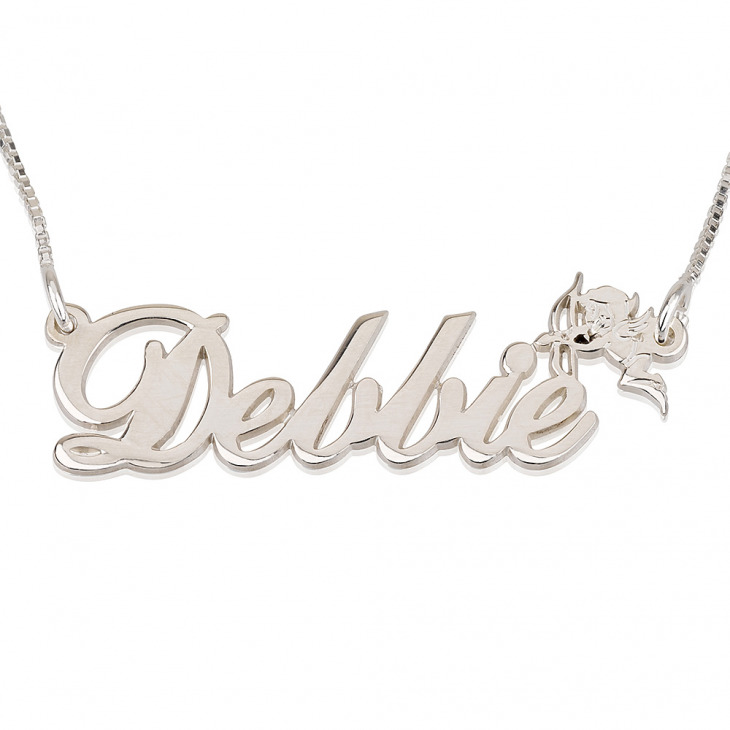 To add the final glamourous effect, select your favourite material, from sterling silver to 24K yellow gold plating, to rose gold plating. 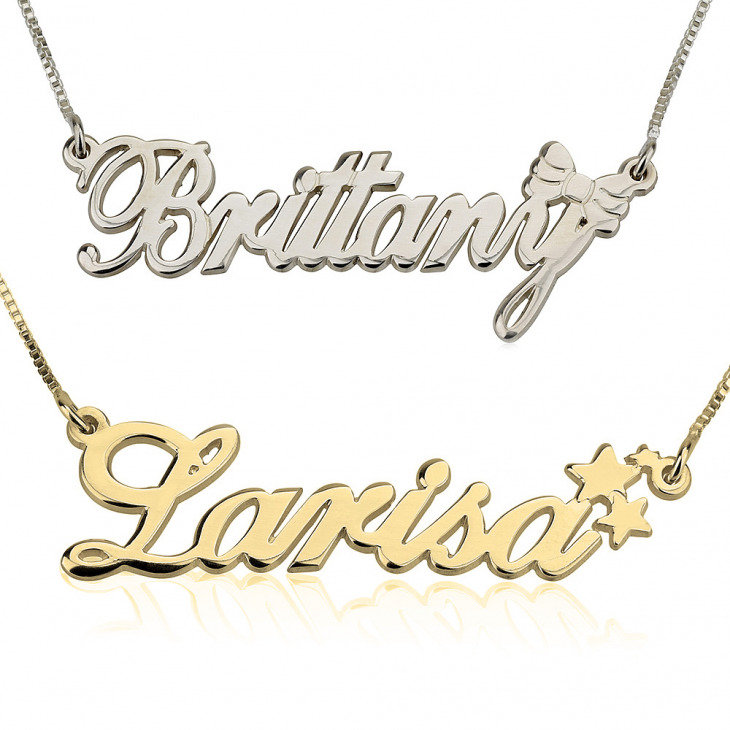 Customise yours today!